Are you curious to find out how Romanians lived in villages in past centuries? In this case you are expected at the Romanian Peasant Museum in Bucharest, a very special place in Europe. Tourists, fascinated by the country life and the manner in which the villagers were living in the past, willing to make an imaginary journey in time, should not miss the Romanian Peasant Museum in Bucharest. It is part of the European family of Museums of arts and popular traditions and houses an impressive collection of peasant objects, the largest in Romania. 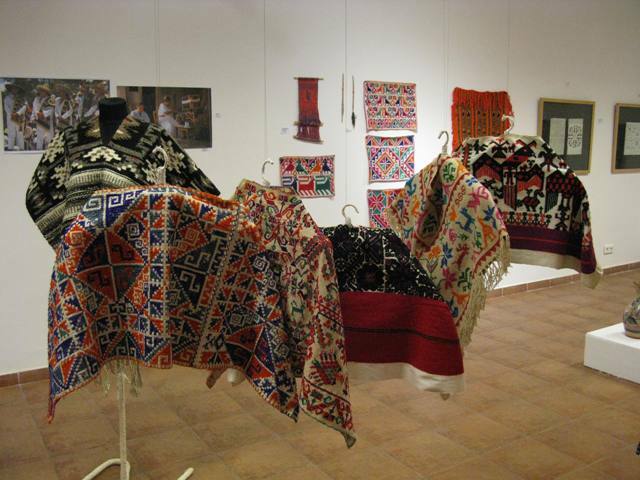 Nearly 90,000 of these objects can be admired by those who visit the Romanian Peasant Museum, which helps them to understand better the culture of the village. These traditional items are divided into collections, namely: ceramics, peasant costumes, textiles, wooden and religious objects, and customs. What tourists can admire in the Romanian Peasant Museum? The largest ceramics collection, which is about 18,000 pieces. Traditional pots for sarmale (the cabbage rolls stuffed with meat and rice), for jams, for roasts or forms for baking traditional dessert - the cozonac - these are just some of the objects that are in the ceramics collection. 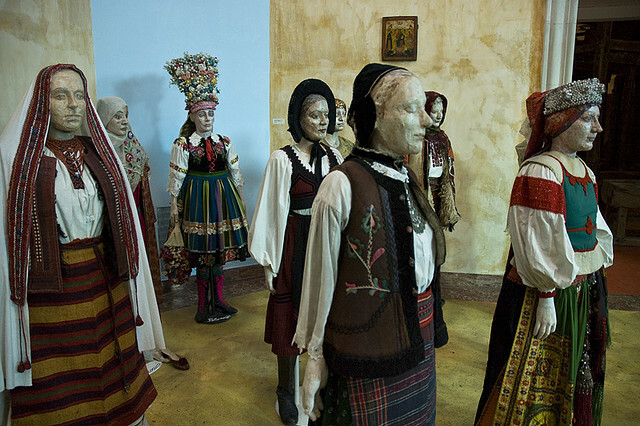 Moreover, those who are curious to see the traditional Romanians clothes from all regions of Romania are expected to admire the 20,000 representative pieces exposed in the museum. At the same time, at the Romanian Peasant Museum are also exposed agricultural tools, traditional furniture, icons, fabrics for interior or crosses. "The old farmer was not surrounded by many, brilliant and dead objects. His objects were few and never purely decorative, impersonal or non-organic. He had at his fingertips the living work of his hands that were tormenting the matter and ennobling it through suffering ", as they were described in a few words by the representatives of the Romanian Peasant Museum. 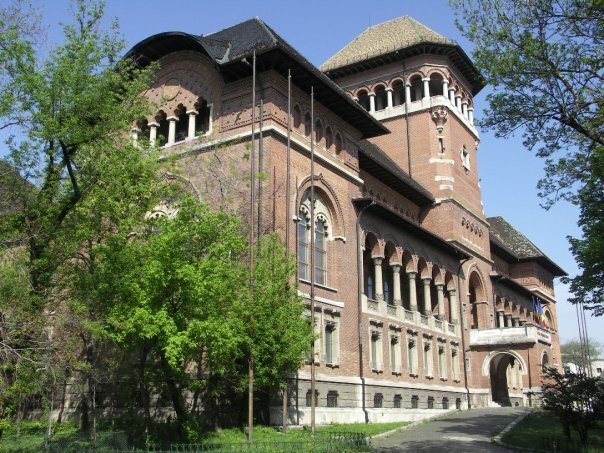 The Romanian Peasant Museum is under the Ministry of Culture’s patronage and is housed in a historic building dating from the beginning of the last century. Three years ago, the museum in Bucharest was one of the tourist attractions recommended by The New York Times.